In case your internet's been disconnected for the past week or something, CARDI B IS PREGNANT!!! After keeping the news under wraps for a few months, Cardi revealed that she's been making both money moves and family moves with fiancé and fellow rapper Offset. Woohoo! This news comes at a time where Cardi's career is absolutely soaring. In 2017, she became the first female rapper to reach number one on the Billboard Hot 100in 17 years. Not long after, three of her singles landed in the Top 10 of the Billboard Hot 100, as well. However, Cardi's success has caused some fans to question her personal life choices. Because get this: People are actually upset that she's preggers. Because according to some of Cardi's "fans," this pregnancy marks the demise of her blooming career. They're under the impression that a child will distract Cardi from her music, which is a big no-no at a time when she's just starting to blow up in popularity. But Cardi had some choice words for those opinionated fans. During an interview with HOT 97, Cardi addressed the people who had claimed to be disappointed in her decision to start a family. 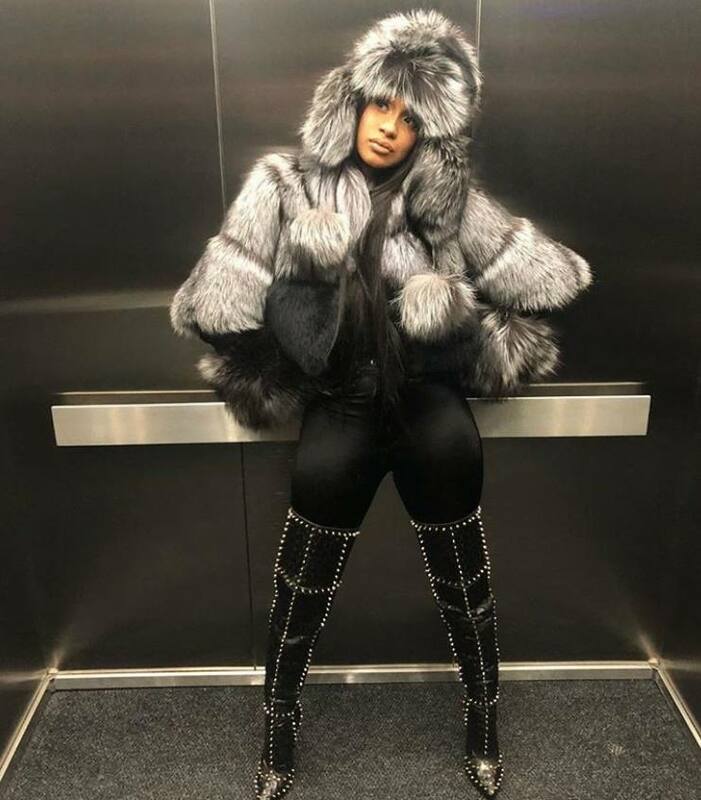 "I see so many women talkin' bout, 'I feel bad for her, why she doing that in the height of her career,'" said Cardi. "And it's just like, why can't I have both?" she continued. "Why do I have to choose: a baby or a career?" Cardi also addressed her financial situation and the gossip about her fiancé. Cardi, who's 25, added, "Why do I have to be in my mid-30s to have a baby?" "What am I doing wrong?," asked Cardi, "I'm a grown woman. I'm not 16, 17, 20 years old." "I'm going to say this in the most humblest way: I'm a millionaire," she continued. "I'm established. The industry is never promised, but I know that if I make the right money moves, I'm gonna always have money." "You know, I'm getting married," added Cardi. 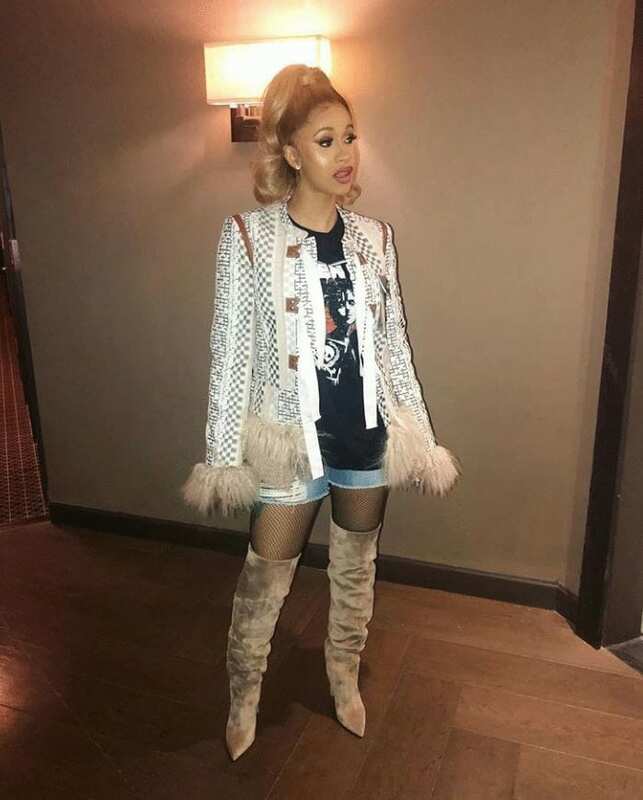 "Everybody wanna joke around, 'Oh you the fourth baby mom,'" said Cardi, "But I'm getting married," she emphasized once more. What more do you people want?! "So I would never lose. 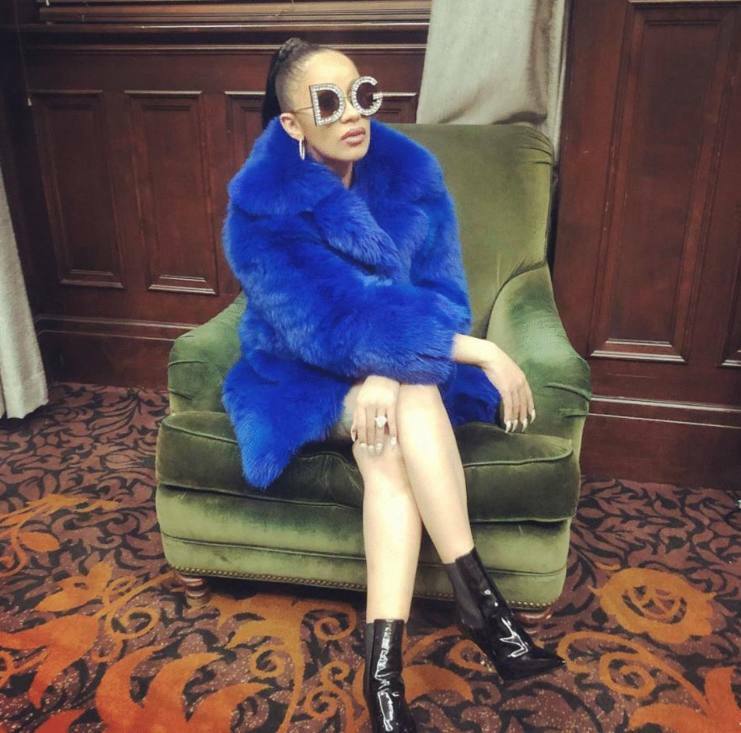 I'm not having a baby with a deadbeat," added Cardi. Cardi then went on to describe how busy her schedule is despite being pregnant. "I have never felt this hungry," said Cardi. "This is my third interview of the day," she told HOT 97, "I've been up since 4 o'clock. After this, I'm doing Jimmy Fallon. Tomorrow, I gotta do TRL, I gotta do an after-party." 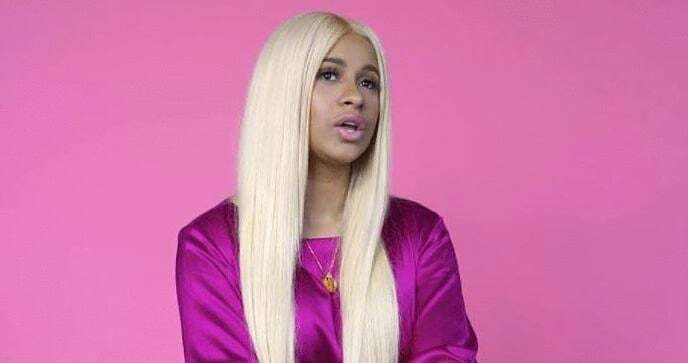 "I have one day to go to the doctors, then I fly to LA," added Cardi. "Then we doing 10 hours of rehearsal for Coachella," she explained. Damn! It doesn't look like Cardi's about to let anything slow down her career. "I'm just hungry. I want this. I want this so bad," said Cardi. And ultimately, women should be allowed to want bangin' careers and a family. The stigma that mothers can only be mothers really needs to end. The final message? Cardi B doesn't have to wait on anyone's approval. She's a full-grown woman. She has a solid career. She's a millionaire. She's engaged to be married, and yet, according to some people, she still needs to wait to start a family? LIKE this article if you support Cardi's response!